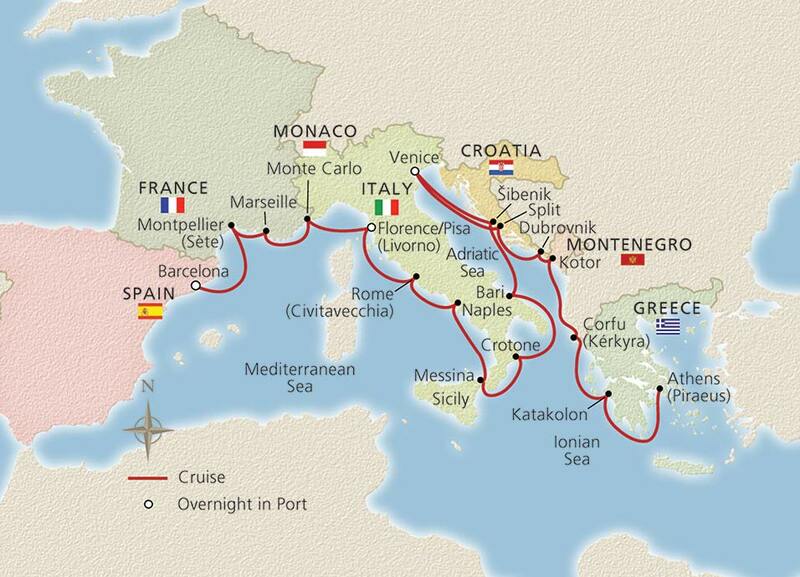 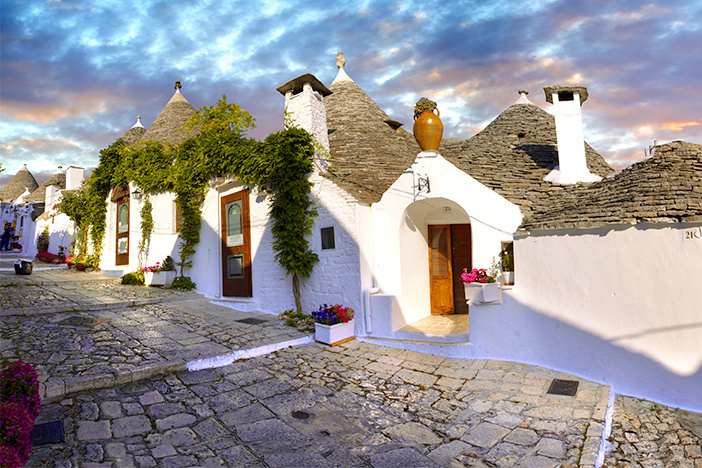 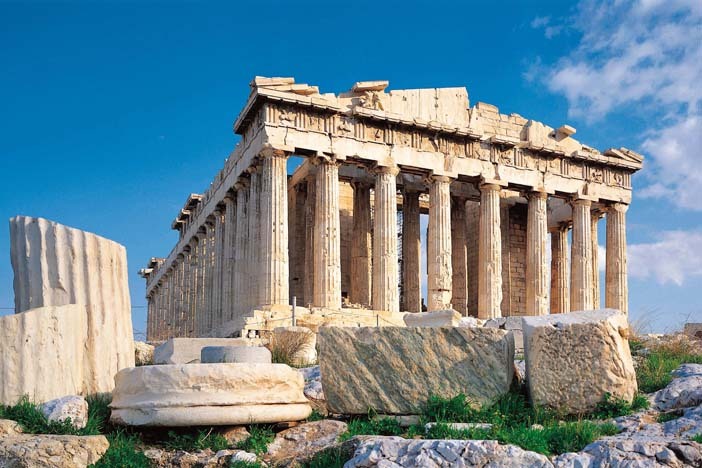 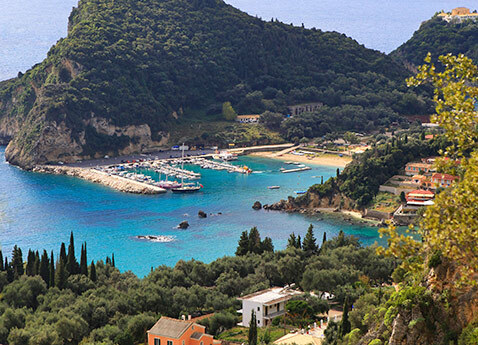 Combine Iconic Western Mediterranean, Italian Sojourn and Venice, the Adriatic & Greece for a comprehensive 22-day voyage. 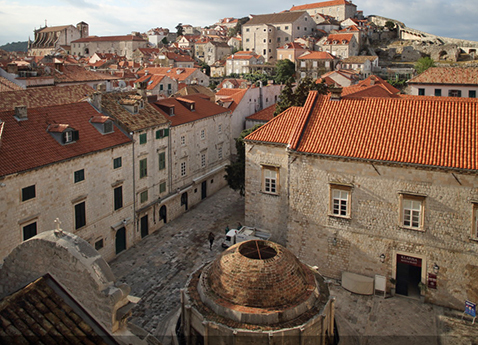 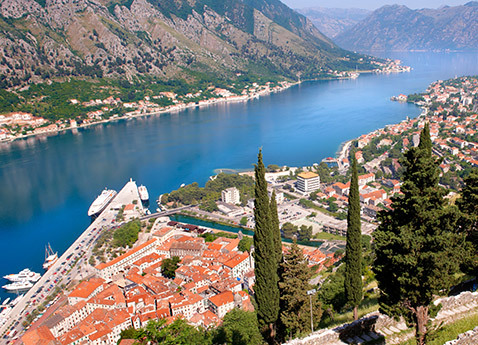 From architecturally rich Barcelona and Croatia’s stunning Dalmatian coast to the rustic shores of Italy and ancient Greece, you will immerse yourself in rich cultures and traditions and marvel at spectacular coastal beauty. 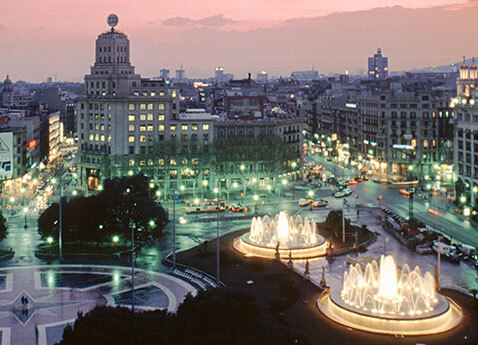 Overnight stays in Barcelona, Florence/Pisa and Venice help you delve more deeply into this historic and legendary region.